Our most popular adult beginners course. Run as a weekday course, 4 days Monday to Thursday, or 2 weekends. On completion of a Level 2, students may hire the centre’s boats. The course covers the skills required to sail a boat with confidence in a light to moderate wind; includes launching and recovery, rigging, capsize drill, man over board, rule of the road and plenty of sailing! 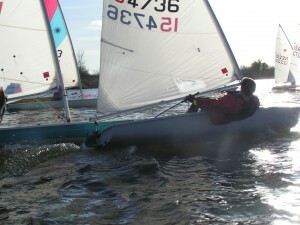 A relaxing and fun way to learn, using a wide variety of boats – Wayfarer, Laser, Pico and Topper. 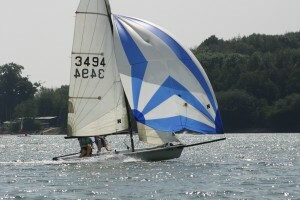 A 2 day introduction course providing beginners with a taste of what sailing is about. An excellent and enjoyable starting point. From here, your next step would be Level 2 Improver’s course. For those who have recently completed a Level 1, this follow-on course will improve your existing skills and develop new ones under the expert guidance of our instructors. A new course aimed at improving the skills learned at Level 2. It will give a taste of what the Advanced Modules offer. 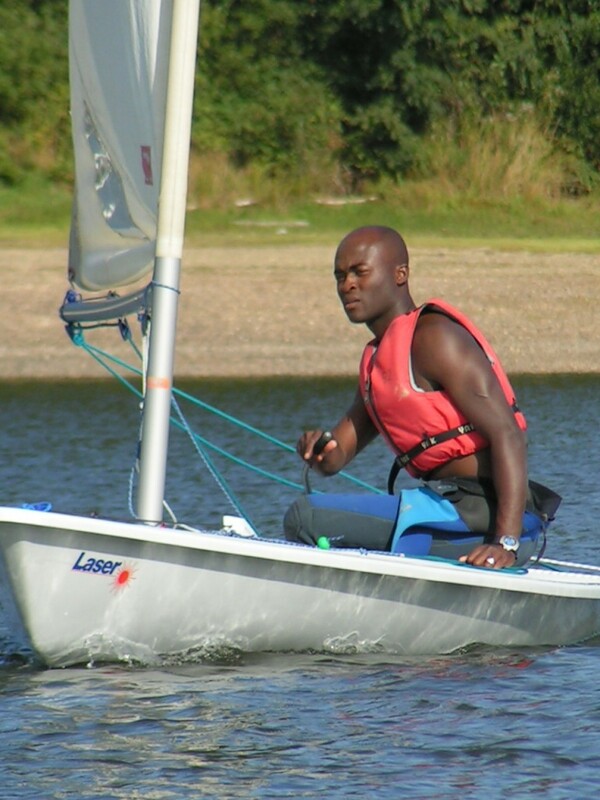 After the success of last year we are running some more one day refresher courses for those who have completed a Level 2 dinghy sailing course – a chance to recap with an instructor on hand to help and advise. A 2 day course. How to handle the boat in all circumstances and solve problems afloat. A 2 day course. The start line for enjoying club racing. All you need to know to get round the course. A 2 day course. Everything you need to know to sail modern three-sail boats. A 2 day course. Improve your boat handling and confidence in performance boats. Available for all Levels. Many people have considerable sailing experience and wish to gain RYA qualification without having to take a full course. 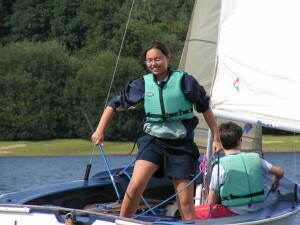 Ardingly Activity Centre will, like most other centres, only hire dinghies to people who have an RYA qualification. All assessments are undertaken in the centre’s boats, cost includes a log book and certificate. 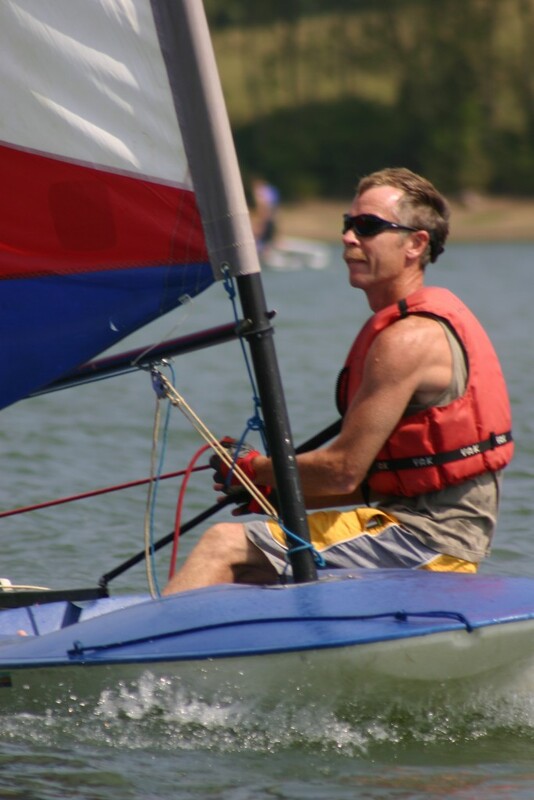 2 hours of fun dinghy sailing. 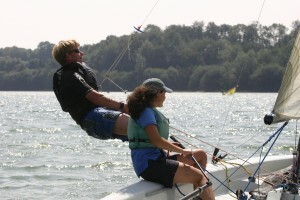 Choose from our range of boats, with an instructor to watch and encourage you. For sailors who have completed a Level 2 course. All equipment provided. 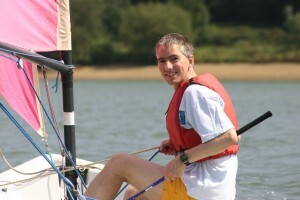 The club has provided me with excellent coaching to develop my boat handling and control. Plus we have the fun of racing with a group of friends all year round. I thoroughly recommend it!